If you are interested in going on an African safari, you are going to want to be sure to be fully prepared for the journey. It can be a wonderful experience as long as you know what to do beforehand and how to properly plan for the trip. Below, we will be going over a guide on planning your African safari experience. 1. Figure Out When You Are Going. The most important thing that you are going to need to figure out is the ‘when.’ You will need to figure out when you are actually going to be heading out on the safari because it can dictate a lot of the things that follow. Not only do you want to look up specific areas and times you should be going, but you will need to figure out when so you can properly plan for the trip, the weather conditions during that time of year, and the amount of money that you can be expected to pay. The earlier you plan your trip, the more money you are likely going to be able to save on your entire trip. By effectively prepping for your trip early on, you should be able to increase the savings that you can experience because you will be able to score better deals on the flight and accommodations. 2. Figure Out Where You Are Going. 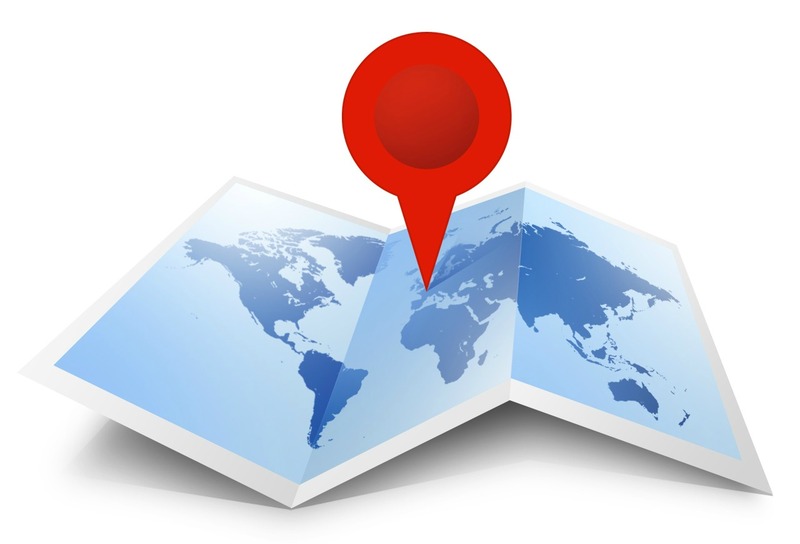 Another important thing that you will want to do when you are looking to plan out your trip would be to figure out where you are going. Figuring out where you will be going is another important step that you will need to take because it will allow you to figure out the best country and area to head to for the kind of experience that you are looking to have. Different countries are going to offer you different things to see and different experiences to have. Figuring out what kind of experience you are trying to have will enable you to figure out which countries to plan to travel to when you are going on your safari. 3. Figure Out Your Budget. You are also going to want to figure out what kind of budget you have to work with. 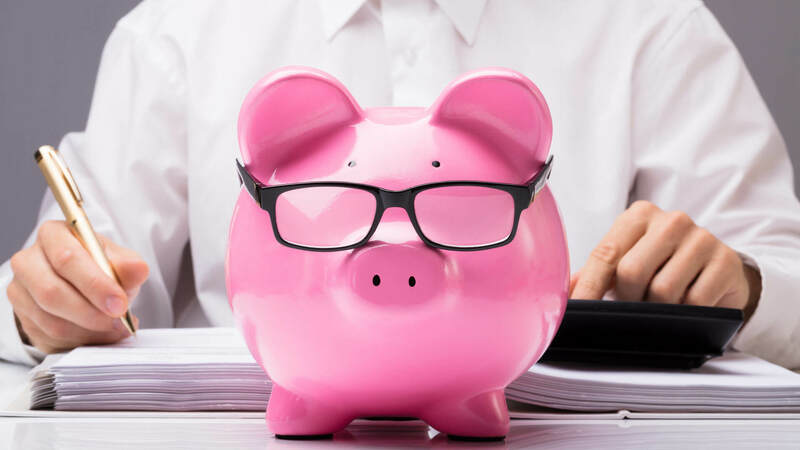 Figuring out your budget early on in the process is crucial because you will need to see what areas you might be able to fit into your traveling plans and you will be able to figure out how long of a safari you will be able to go on. There are going to be different safaris with different lengths depending on your overall budget. 4. 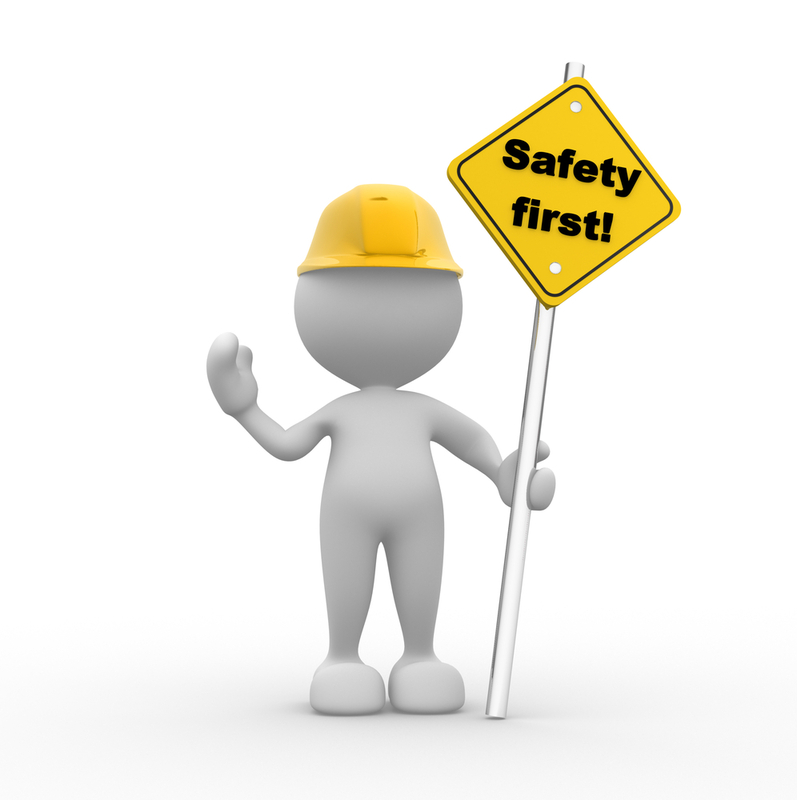 Travel Warnings or Precautions. Another thing that you are going to want to keep in mind is any sort of travel warnings to certain areas that you might be going to or looking to go to. Also, you want to be familiar with the different shots that you will need to fully protect yourself to travel to the area that you are going to be in. Overall, there are a lot of different things that you will want to do in order to fully prep for your African adventure. 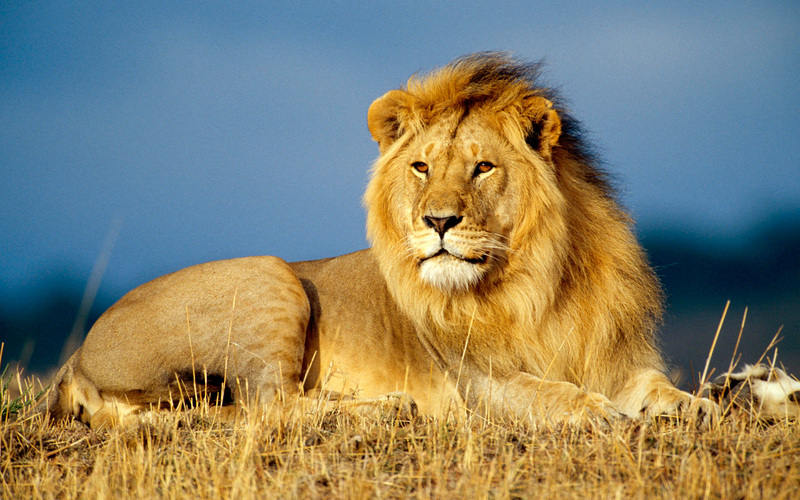 By following the tips above, you should be able to plan out a safari which will provide you with a great experience. 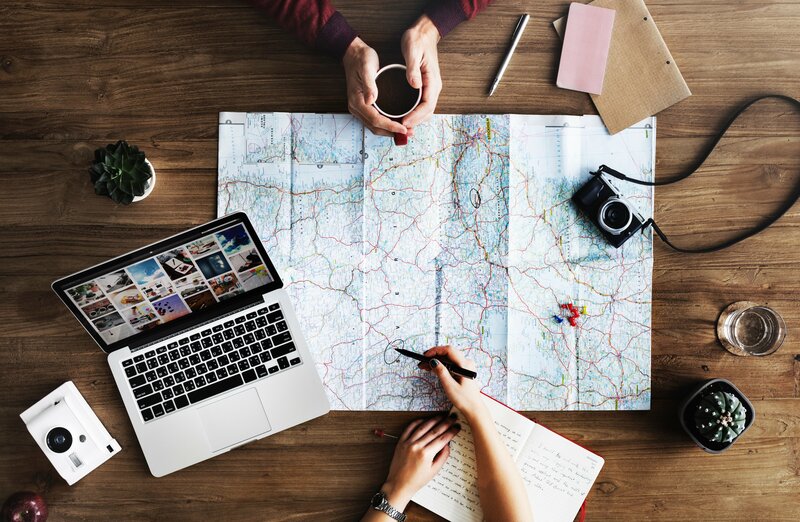 You want to plan far in advance in order to save as much money as possible on your trip and to ensure that you are able to plan out everything that you want to do. Make sure that everything that you have fits in your budget and you should be able to have a great time on your African safari. 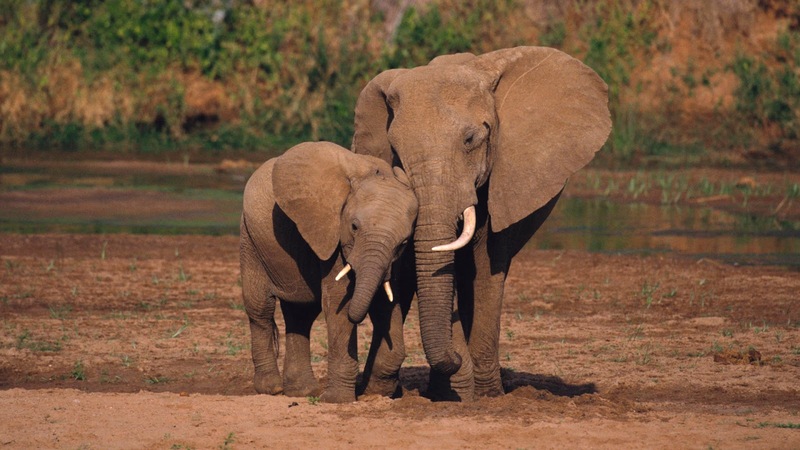 African safari destinations are wonderful, and you can explore so many different destinations. Whether you pick one from this list or try to visit them all, you’ve got some adventures heading your way. Some safaris are short trips and single destinations, and some are days long, taking you all over the continent, or at least to more than one place. Get a good look at these top 10 best safari destinations in Africa. 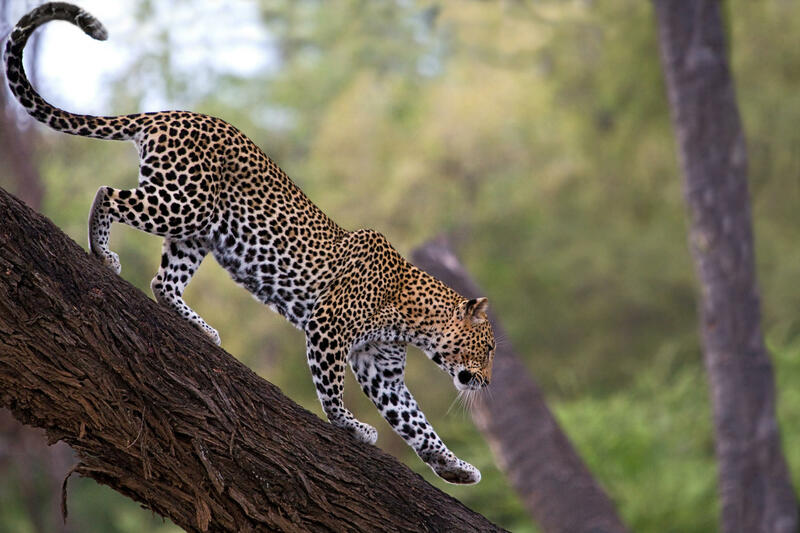 Get ready for a Serengeti & Selous Luxury Safari in both Kenya and Tanzania. 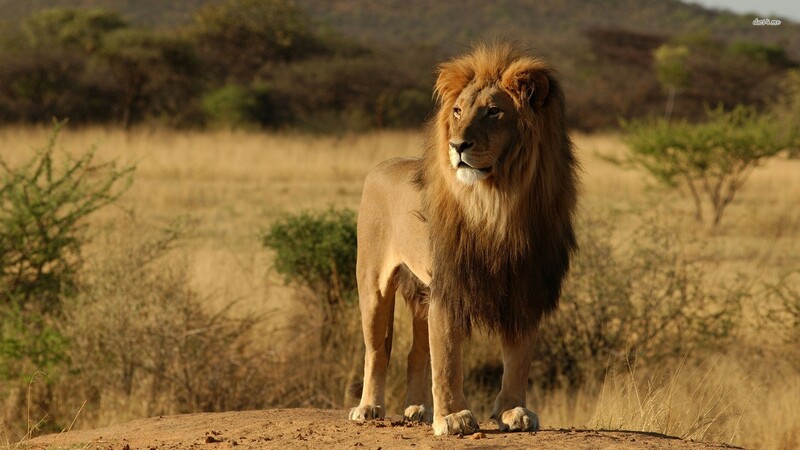 It’s called Masai Mara, and one of the places you’re going to find yourself is the Selous Game Reserve. 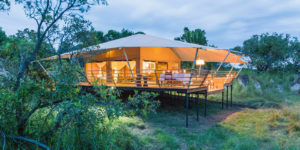 Some safaris that you go on offer luxurious lodges and all. While this is a luxury safari, get this, you’re going to be staying in a tented camp. Don’t let that make you think twice about booking this trip. You’re going to love it, and to me, that sounds absolutely amazing. You’re going to be seeing all kinds of wildlife up close and personal. Have you been to Botswana? What about Namibia? You can go on a two week adventure through this southern part of Africa, and you’re going to see all kinds of wild game. When selecting a safari adventure, it can be really helpful to get to know more about the different areas of Africa. Familiarize yourself with what you get to do and what you get to see. That will help you pick the best safari adventure for you. This next adventure doesn’t really have a match. It is perhaps the best if it is the type of safari adventure you’re looking for. You want to see as much as possible, don’t you? That is why you might want to consider the Epic Rail Journey. 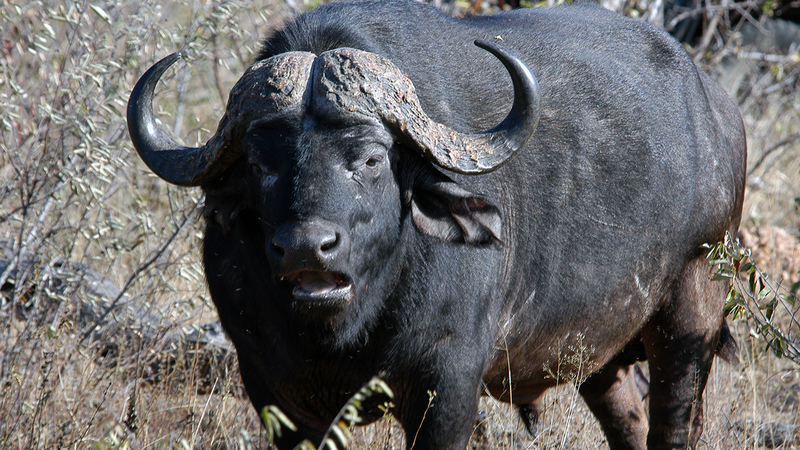 Have you heard of the Big 5 Safari? That is one of the adventures that you get to have during the three weeks you’re going to be taking the Epic Rail Journey. You also get to do more than just go on a safari adventure. You get to visit the beach, and you also get to do some sightseeing. 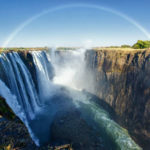 The Epic Rail Journey will take you through to the Victoria Falls in Zimbabwe where you will have fantastic activities to entertain you and some of the best Victoria Falls Hotels to choose from in terms of accommodation. That last adventure sounds like the best of both worlds, don’t you think? It’s like the tourist’s way of seeing everything Africa has to offer. Of course it would take a lifetime to do that, but you get the point. 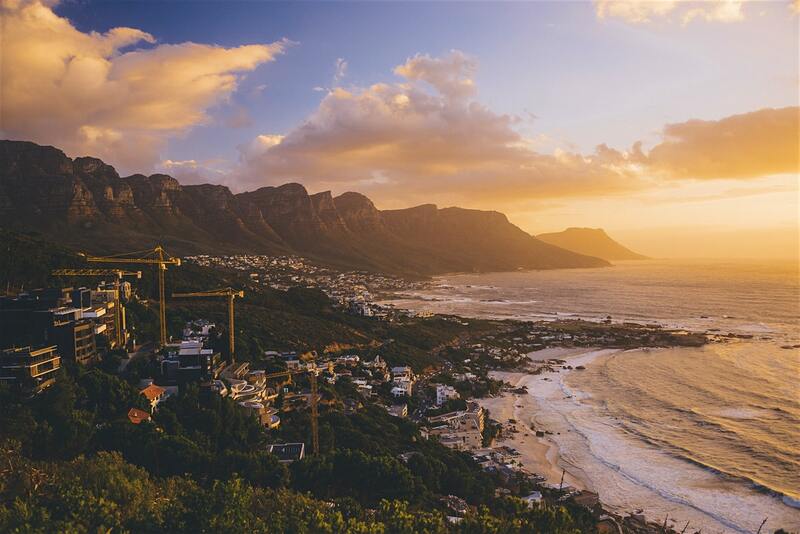 Is it time to hit up Cape Town? 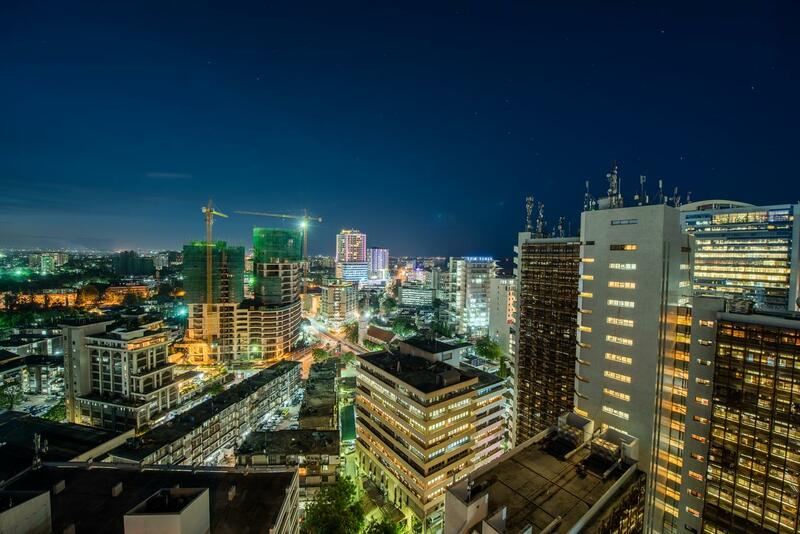 What about Dar es Salaam? You are going to get to do so much if you take this train ride, and it certainly could be considered one of those bucket list experiences. There are multiple safari adventures you can go on at each location. For example, the Scenic Tanzania Safari is another choice aside from the one mentioned earlier that groups Tanzania with Kenya. You can visit individual preserves, too, and even handle booking your own lodging. 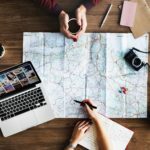 It’s really up to you how you want to get your trip planned out, but it is certainly important to know the best places to go. 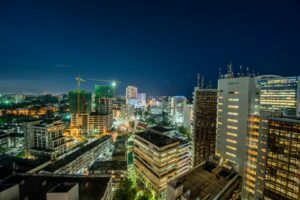 You might certainly want to explore as much of Tanzania, Cape Town and other great areas of Africa as you can. There are so many adventures that await you, and you are going to want to get in on all the fun. Kruger & Seychelles offer great safari adventures, and you might want to go gorilla trekking in Uganda. What about Vic Falls & Zimbabwe? 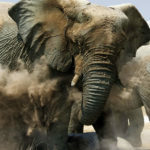 Pick from among the top 10 African Safari adventures, and see where your trip takes you. What you end up experiencing is going to blow your mind for sure. You just wait. There is a desert called the Kalahari desert, one that is located in southern Africa. It is extremely large, covering several different areas of countries in Africa such as Namibia and Botswana. 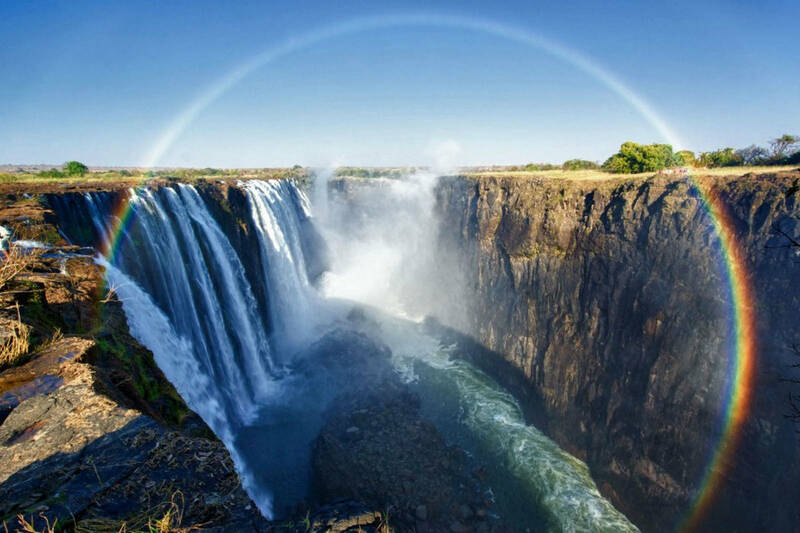 There are also portions of this in the southern portion of Africa, and it has become a very popular tourist attraction. It has the Orange River flowing through it, and is regarded as the sixth largest of all of the deserts in the world. Here are some facts about the amazing Kalahari desert, points that may motivate you to consider traveling there at some point in time. The Kalahari desert is a word that simply represents a great thirst. It could also reference a place that has no water. It seems to be indicative of the actual stage of this enormous location. There are many dry valleys and flat salt pans, as well as seasonal locations where there can be rain. There is actually one permanent river that flows year-round which is called the Okavango, and at the end of that river, there are a multitude of marshes, allowing different types of wildlife to develop. The climate is unique for many different reasons. For example, in the eastern section, as well as the northern section, there are savannas and dry forests. It can actually become somewhat humid, but it is primarily an arid region. The dry season is the longest, of which there are two, lasting a total of eight months or possibly more. The other season, called the wet season, is experienced by most of the people in the Kalahari desert except for those in the Southwest near Namibia. 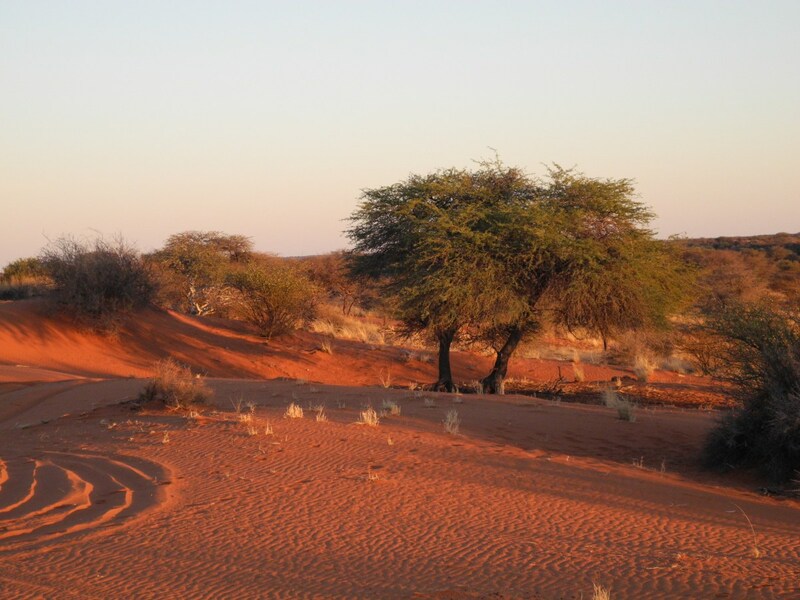 Where Should You Visit In The Kalahari Desert? First of all, you should travel just after the end of the wet season, moving into the dry season. This is when the temperatures are going to be the most mild. It also affords you the ability to see the water throughout the region, which means you need to travel prior to September if you are in the northern hemisphere. 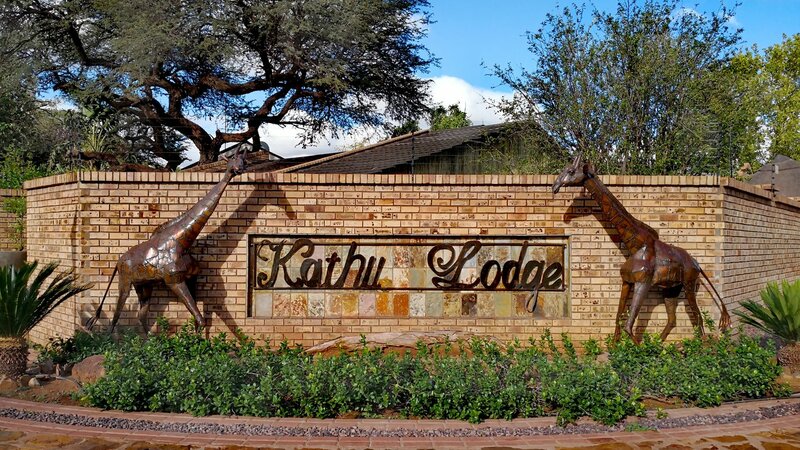 Going into many of the areas in the Kalahari Basin, you can visit places like Kathu in the middle of the Kalahari desert, and Hotazel. There are also popular destinations such as the Central Kalahari Game Reserve, Transfrontier Park and the famous Big Hole which is also referred to as Kimberley Mine. 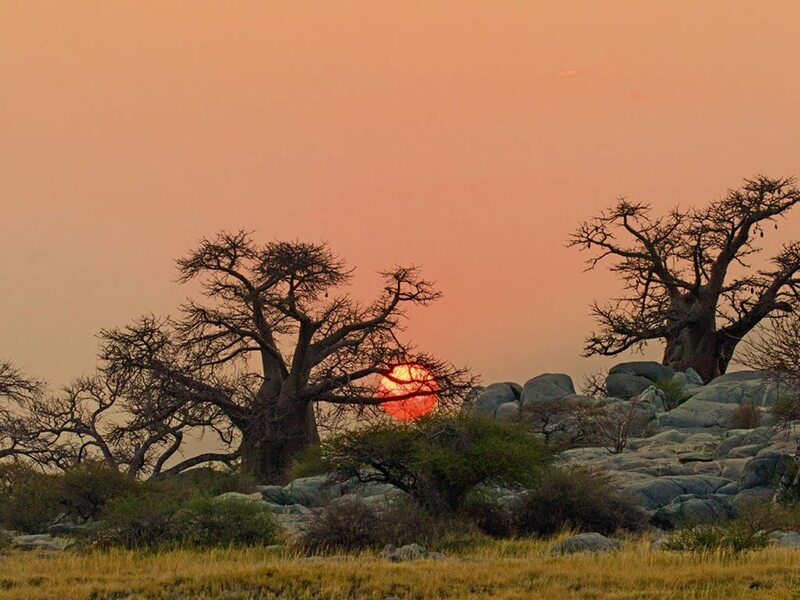 Two of the best places that you should visit include Etosha National Park. This is located in Namibia. It is a beautiful destination, and despite being so close to the desert plains of this country in Africa, there are many birds, reptiles, and an assortment of mammals including the endangered black rhinoceros. 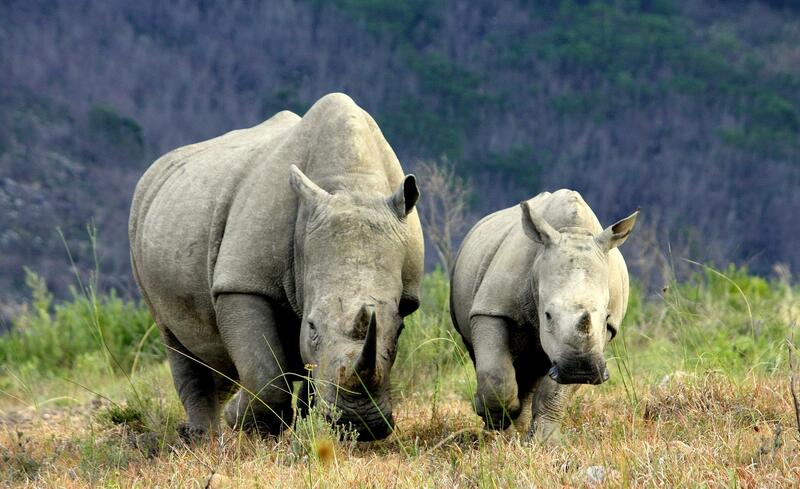 Another place that you should visit is called the Khutse Game Reserve. It is located in Botswana. It has many different animals that are there, some of which cannot be found anywhere else in the world which include the black backed jackal, wildebeest, and the giraffe. 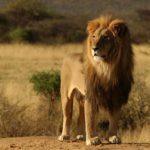 If you would like to take a trip to the amazing Kalahari desert, these are just a few of the many reasons that you should consider going there. It is an enormous place, but there are specific locations that many tourists have found to be one of the nicest destinations they have ever been to. The cost of travel there is relatively inexpensive, and it is recommended that you travel during the summer months if you are in the northern hemisphere. 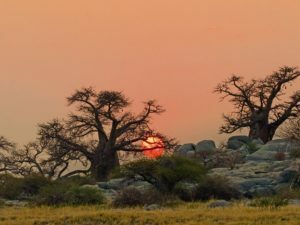 Find out more about the Kalahari desert and the many other locations that you should visit if you happen to be spending at least a few weeks while you are there.